Recognising a need for targeted information on topics which are high on the EU agenda, topical digests are short primers providing links to European Parliamentary Research Service publications. Topical digests aim to provide Members of the European Parliament and their offices with quick access to the most pertinent and up-to-date information on the salient aspects of European Union policy issues, by collecting all relevant publications in one place. 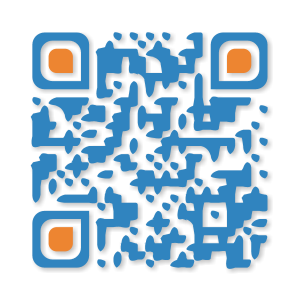 Topical Digests are ready-to-print, and therefore, a QR code accompanies each short description of a publication, which opens a PDF version of the publication. In addition, we provide a list of further reading material and a link to relevant graphs and tables available in the EPRS Graphics Warehouse. All Topical Digests are published on this blog, displayed according to policy area to facilitate browsing.